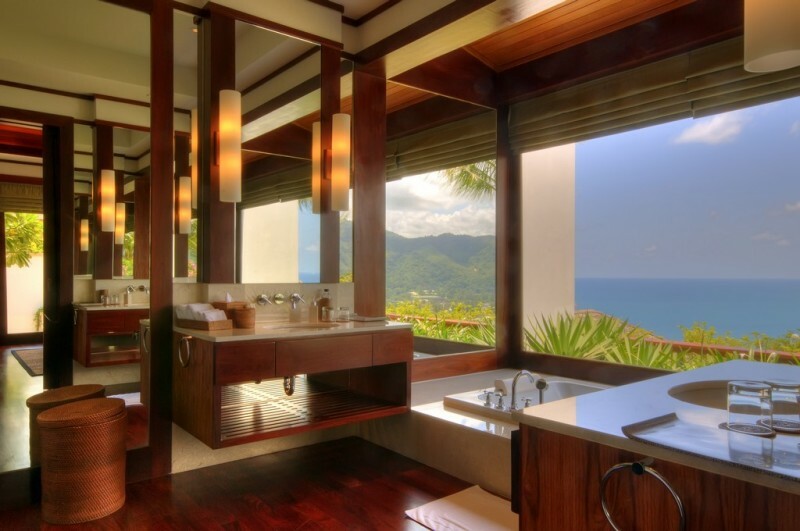 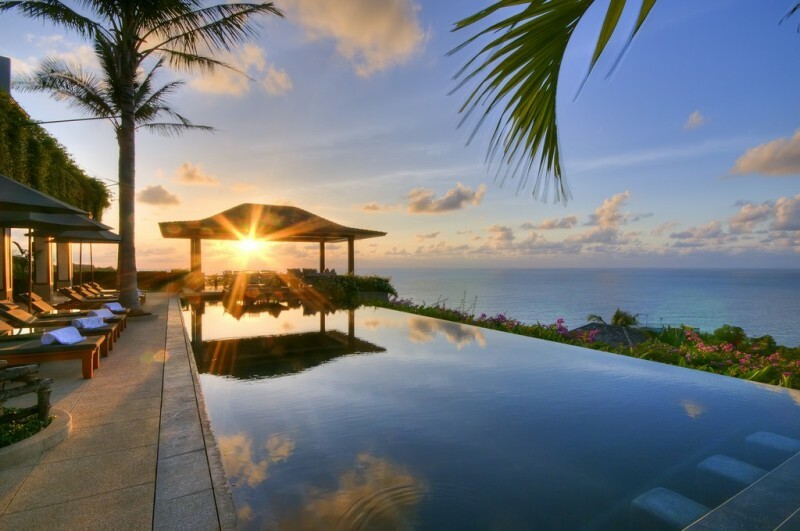 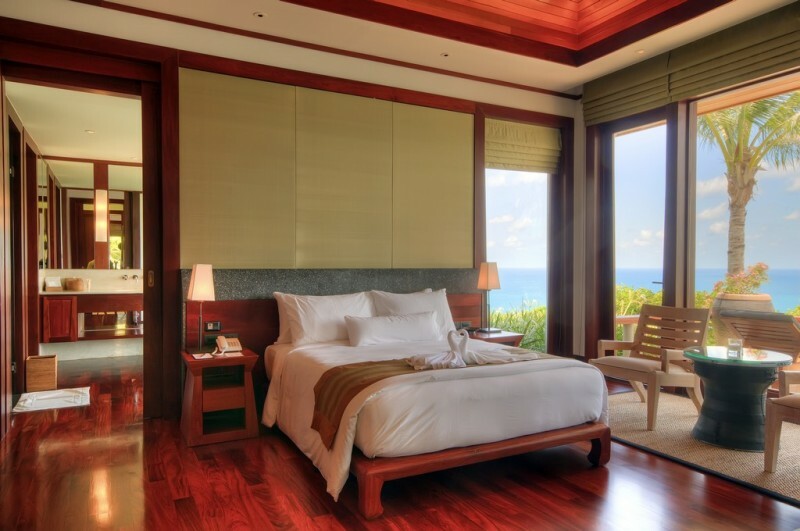 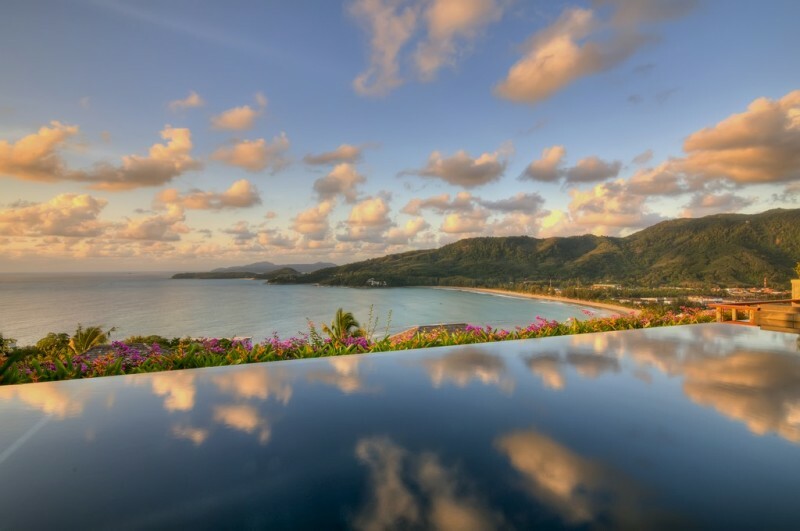 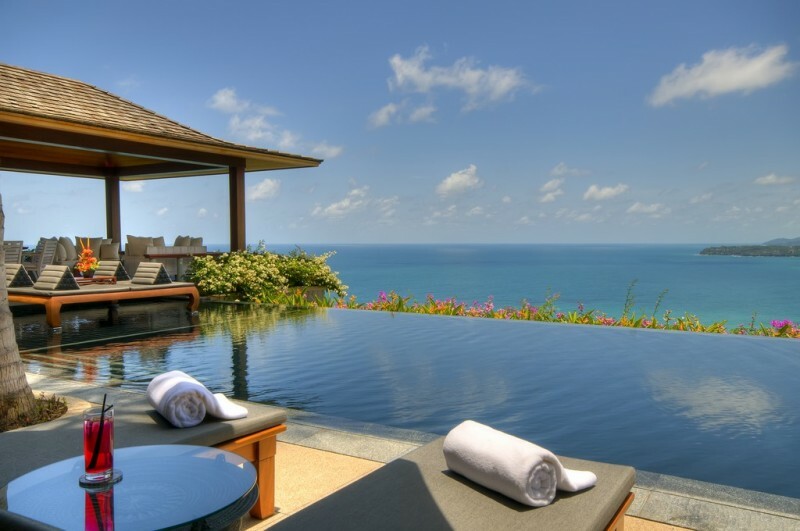 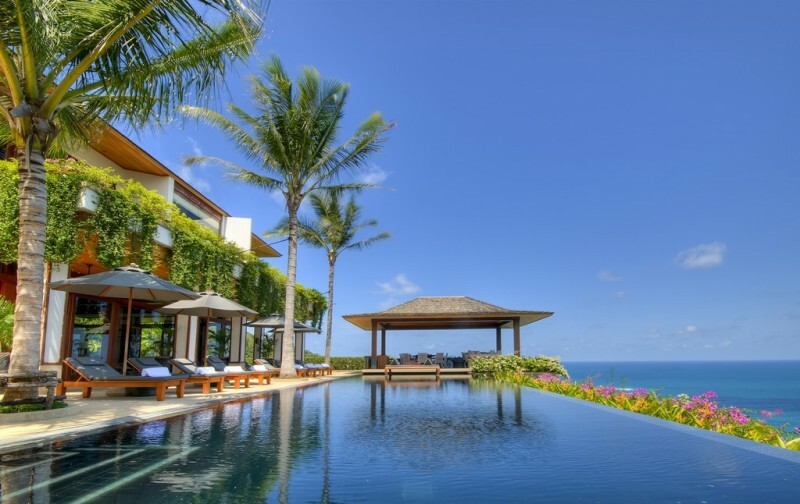 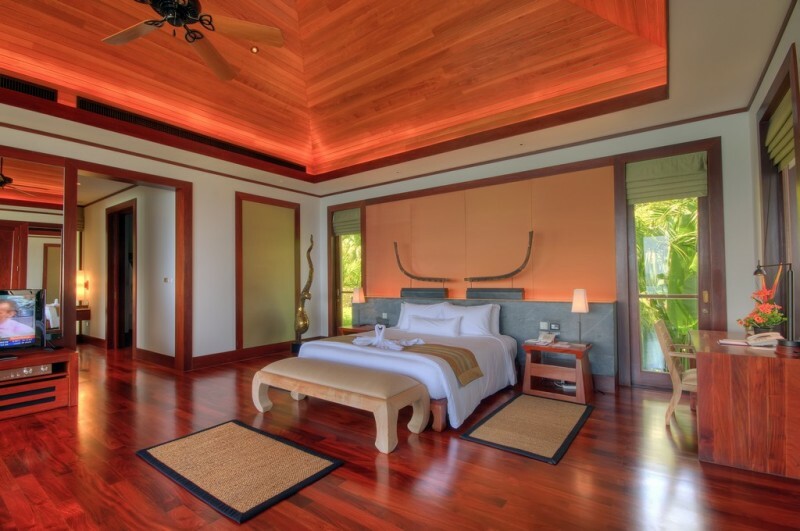 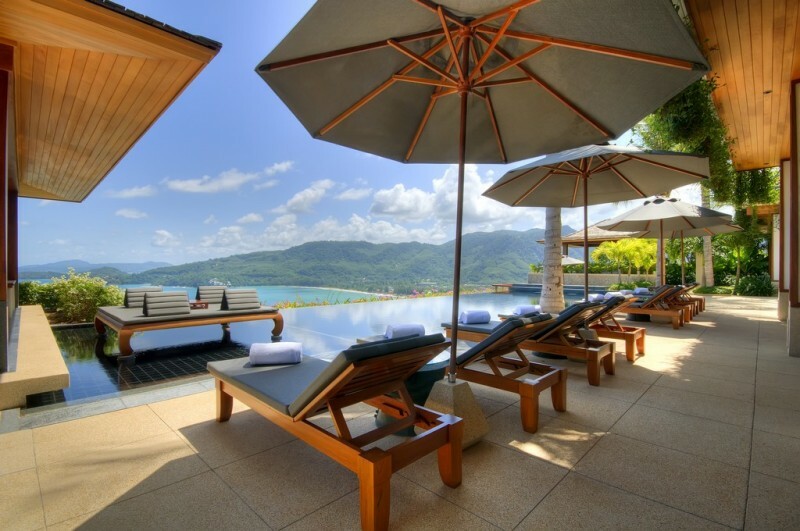 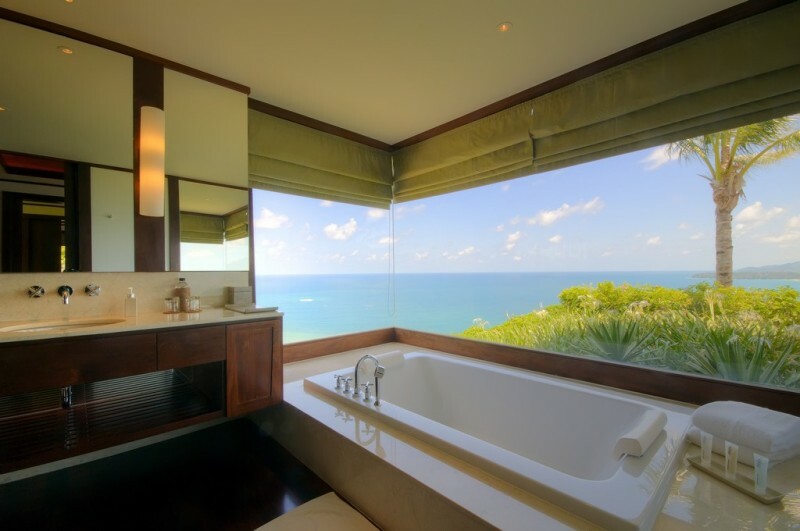 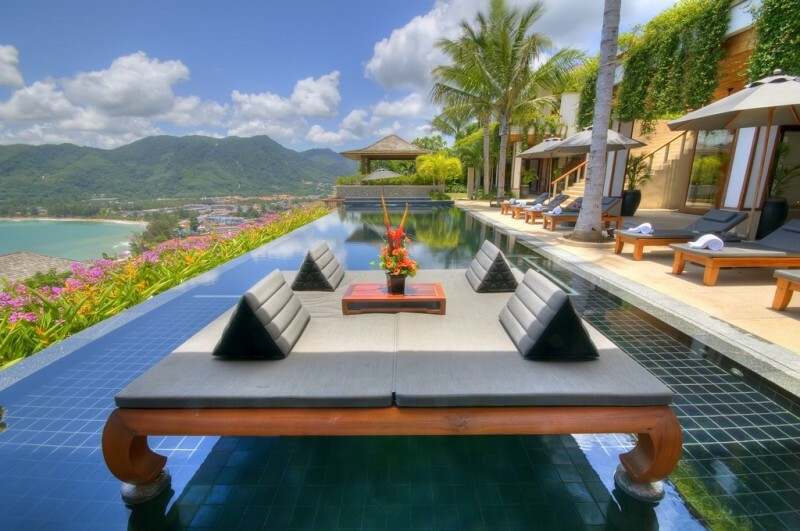 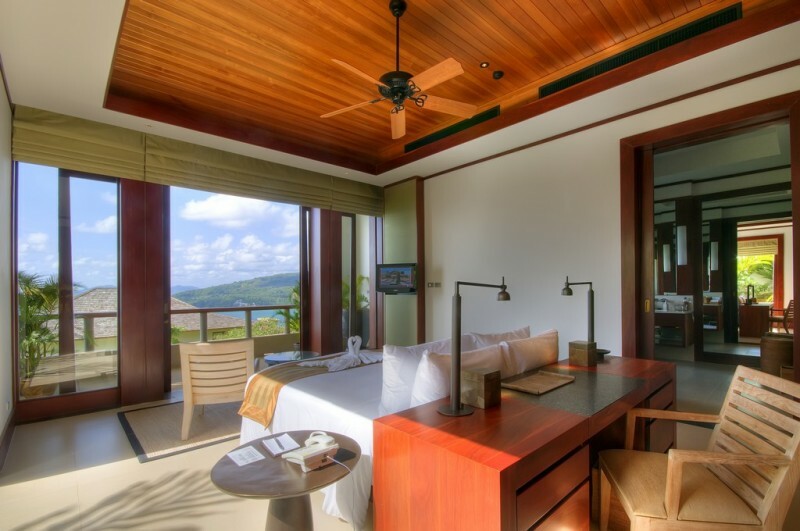 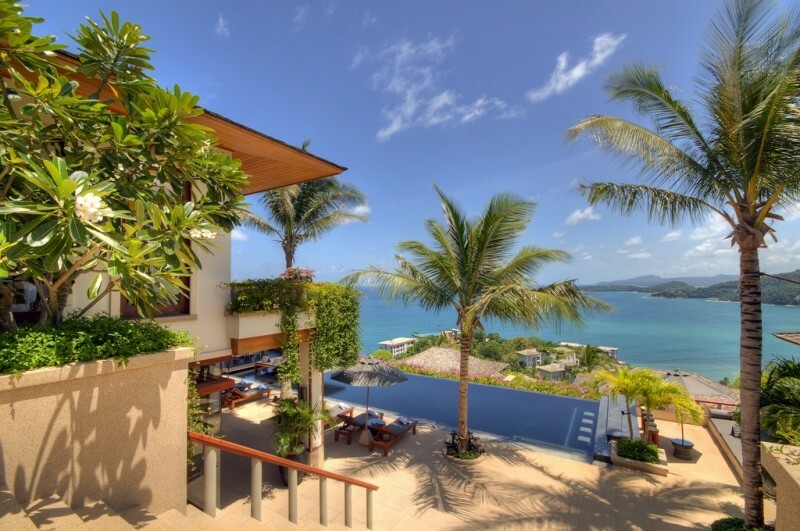 Spotted on Sotheby’s, this five bedroom villa is nestled on a gentle hillside on the west coast of Phuket, overlooking the pristine Andaman Sea, within a five star private resort. 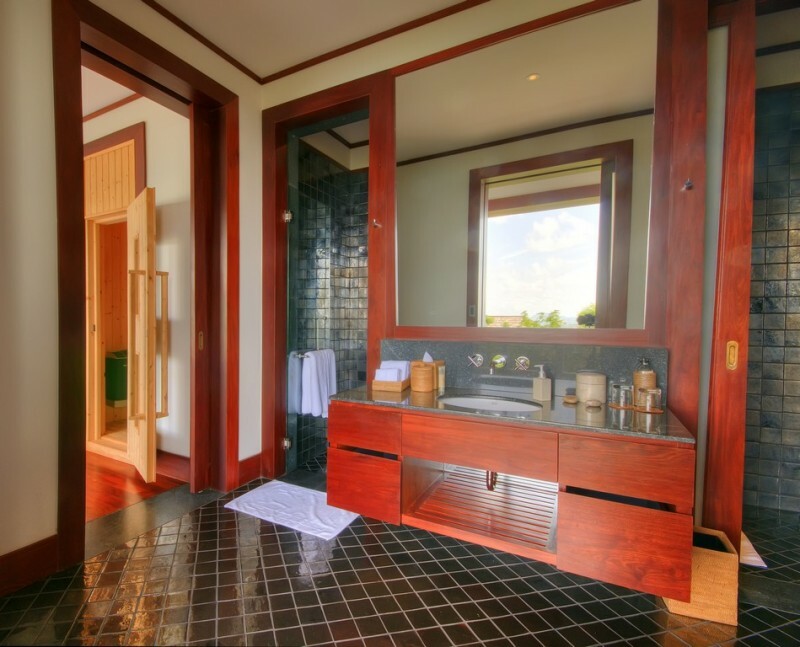 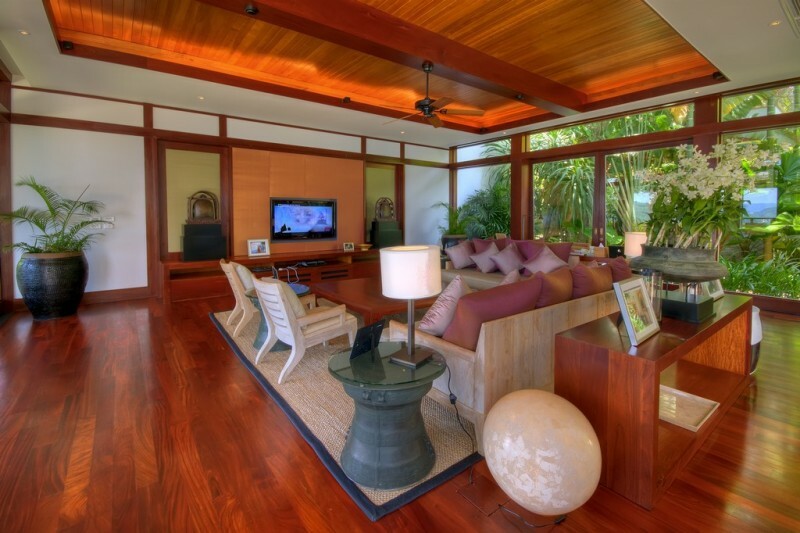 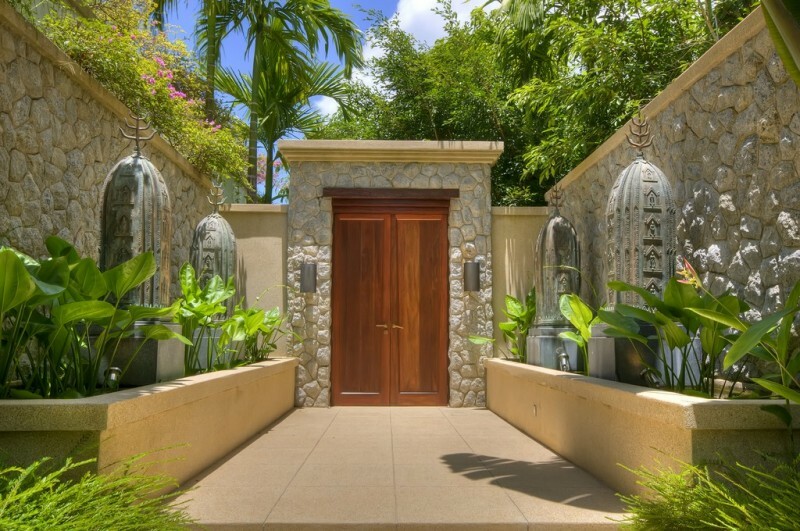 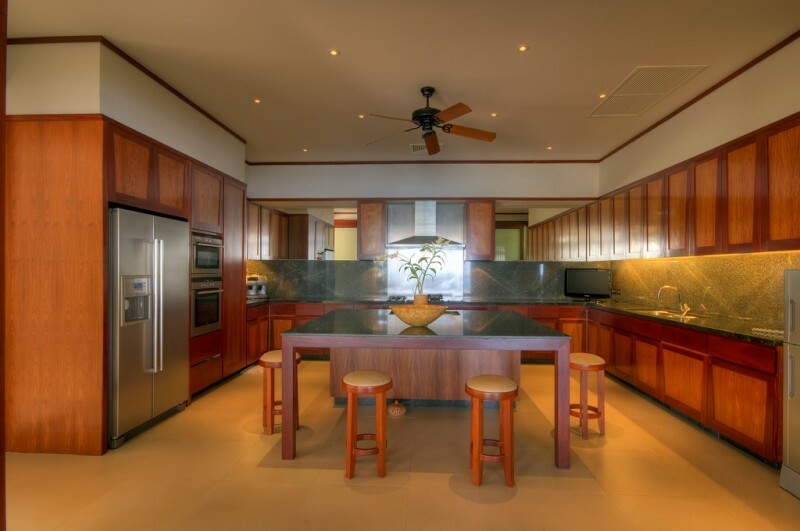 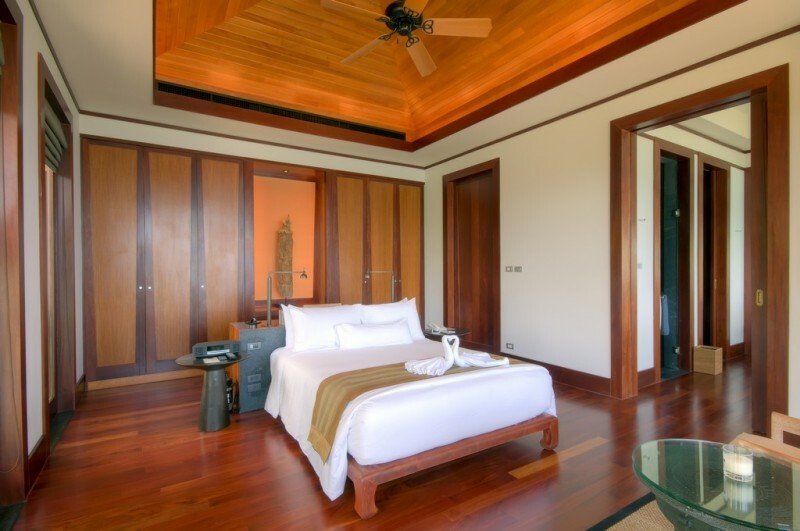 According to the broker, “the stylish yet comfortable interior design effortlessly blends traditional Thai elements with modern facilities to provide a completely relaxing living experience. 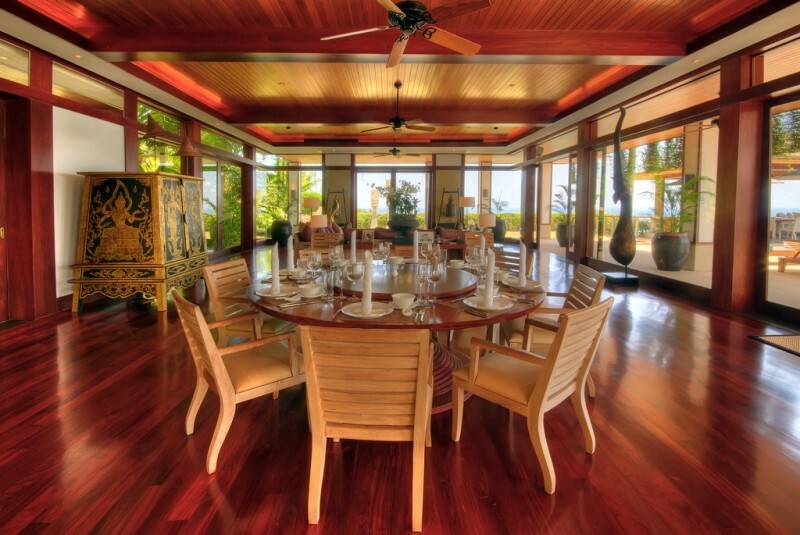 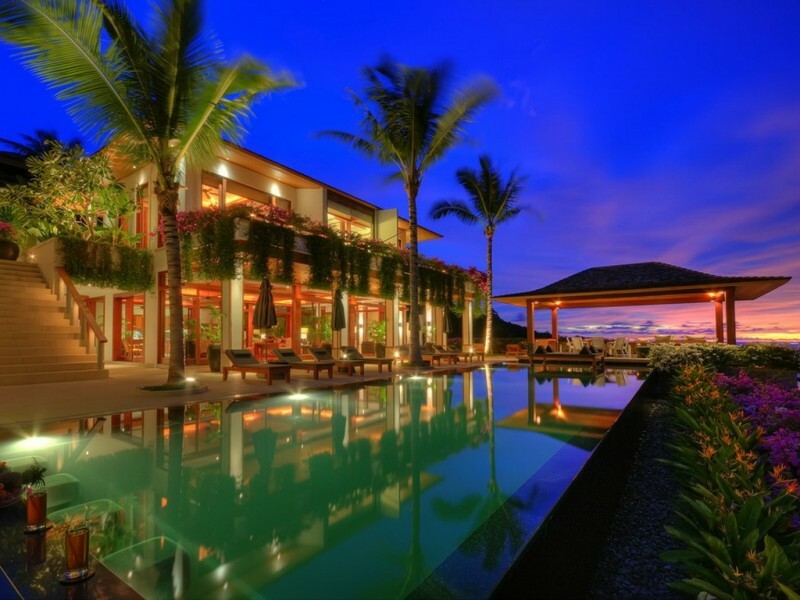 This property is currently on the market, offered at around $9 million! 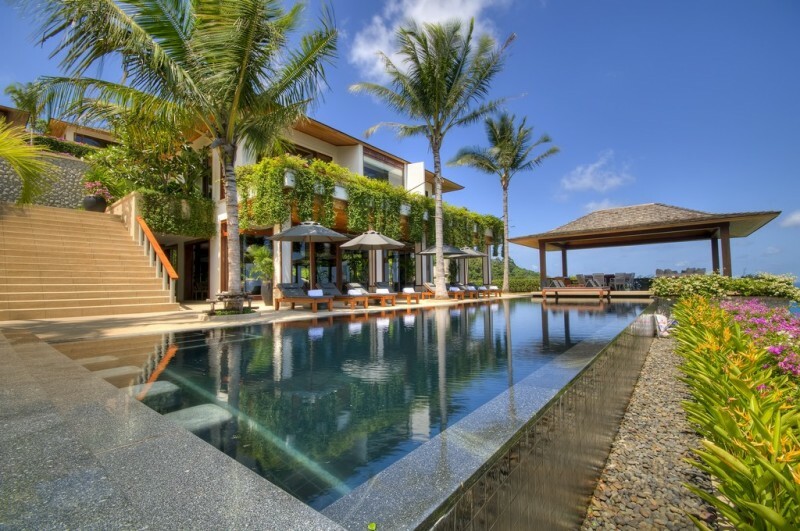 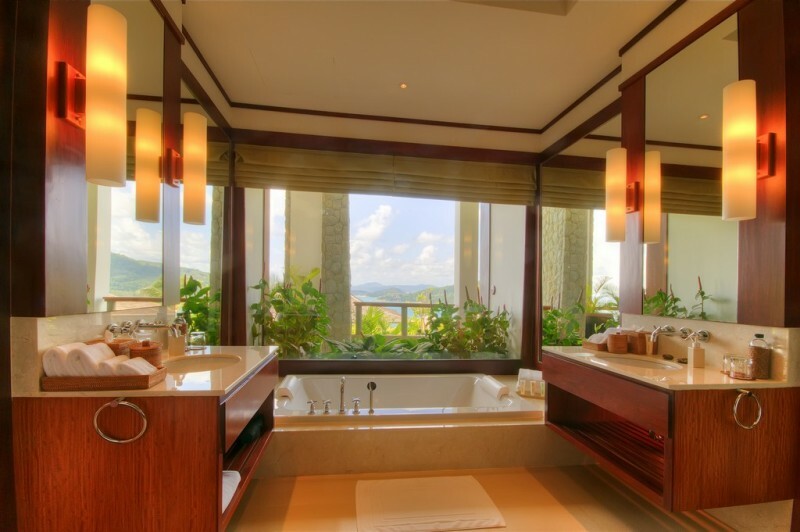 What Kind of House Does $18.5 Million Buy in Phuket?